What are you currently reading? 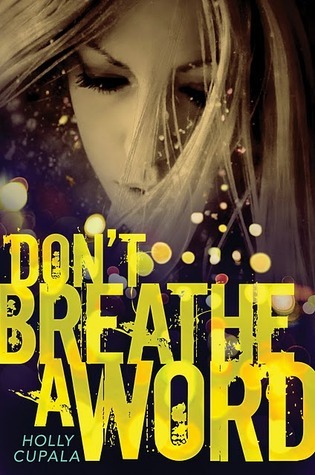 I am so happy to be reading the second book in the Devouring series by Simon Holt. 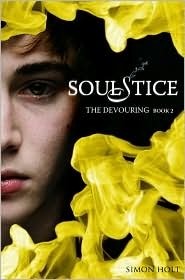 I absolutely adored the first one and Soulstice is turning out to be just as amazing!! These books are a MUST READ for anyone who loves YA horror novels. 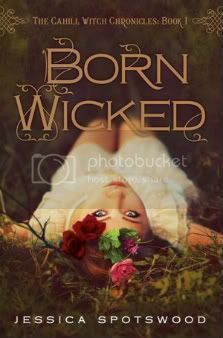 I just got done reading Born Wicked and I must say I just feel in love with this book. 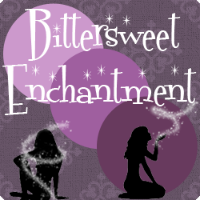 I loved the character's and the story. The ending left me in tears. One of the best books I have read this year. 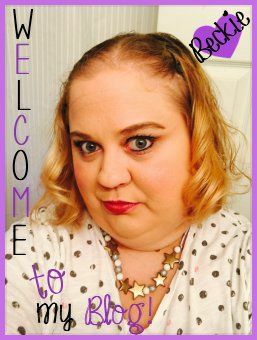 I will be reading a review novel by Terry Spear next called the Dark Fae. I am really looking forward to reading this one and I love the cover. So beautiful, don't you think? What are you currently reading? I'm currently reading The White Oak (ARC) by Kim White. What do you think you'll read next? I'll probably go and creep around in the bookstore and beg my mom to let me buy Angelfall. 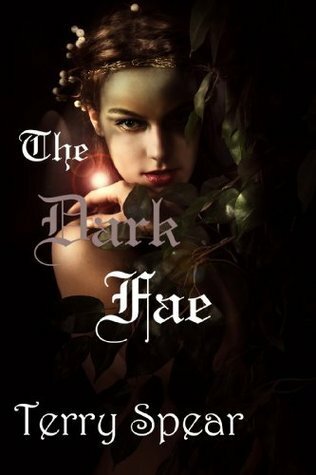 Ooh, I want to read The Dark Fae. What did you recently finish reading? Crimson footsteps by Shewanda Pugh from Goodreads group.